Own a home in the country but not the whole farm? 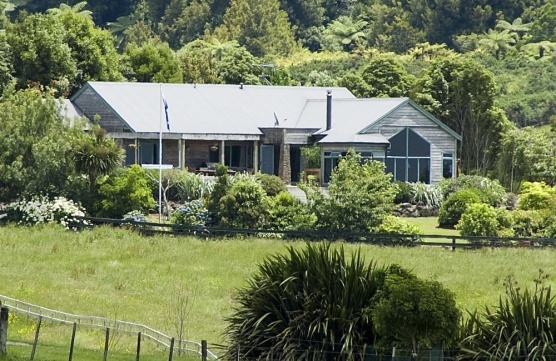 This neat NZ Redwood timber home with natural stone features is set on just over half an acre (2482m2) surrounded by gorgeous rolling farmland. You can have the country lifestyle and views of rolling pasture, without the price. While living in this family home you can enjoy many unique features. The step down lounge captures beautiful views beyond while patios off the dining room invite you out both night and day. A 4th bedroom has its own bathroom and the garage/workshop is extra large to accommodate a busy family. You say you want a paddock or two for the horse? Talk to us about leasing surrounding land. It's time to give us a call.